Sikkim was the easiest state when it came to deciding on what to make. Very early in the researching, I had this document that had recipes from Sikkim and I just decided I would do it. I had earlier done a Sikkim thali, many years ago, that also had nonveg dishes as part of it. However, since this time I was very keen on making a Bread, I thought Sel Roti was actually a roti. I never really thought much about it, until there another theme in previous BM, that had some of my friends making this Sel Roti. I was surprised that there is hardly any roti in this dish, or at least how we assume. On further study on this dish, I came to know this is a Bread for them, in the sense we would treat a bread, however, it is still a bread and that was enough for me. Sel roti is served as staple confectionery bread with Shimi ko achar and mutton curry. Thinking I would make it on a Sunday, I soaked the rice and it remained for a week in the fridge. This was finally done in the last weekend along with a couple of other pending posts and Amma was there to help me. 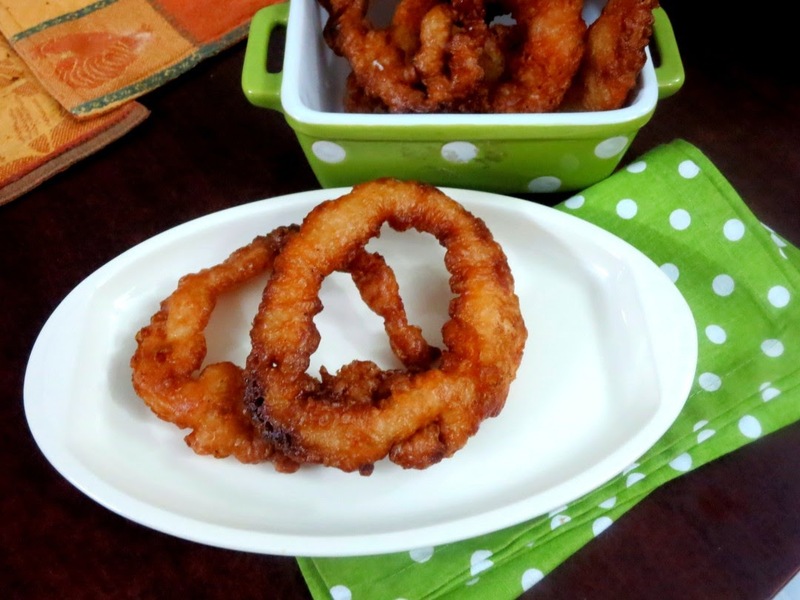 The batter is quite tricky to work with and we would have tried a glass, ladle, and hand, to pour the batter into the hot oil to get the rings. However, the shapes wouldn't come out as perfect as it was shown in the video. The rice could matter or even the entire process. I was just happy that taste wise, it was excellent. It's quite hard to handle when hot, so drain and let it cool before attempting to taste it. Taste wise, this tastes more like the Athirasam, Utanki. The method of making is almost the same as Utanki, resembling in the shape, fermentation and process as such. The resultant sweet becomes very crispy and a great snack. 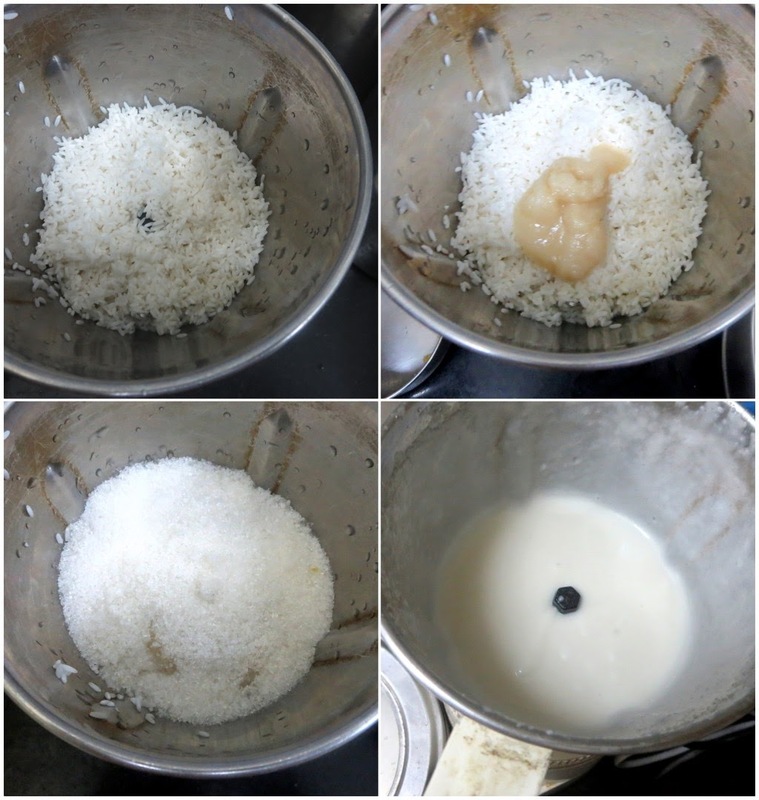 Wash and soak rice overnight. Drain and take the rice in a mixer. Add sugar, ghee, water, cardamom powder and clove and grind to a fine thick paste. Pour this into a measuring jar or any glass. Beat the batter with a spoon until fluffy. 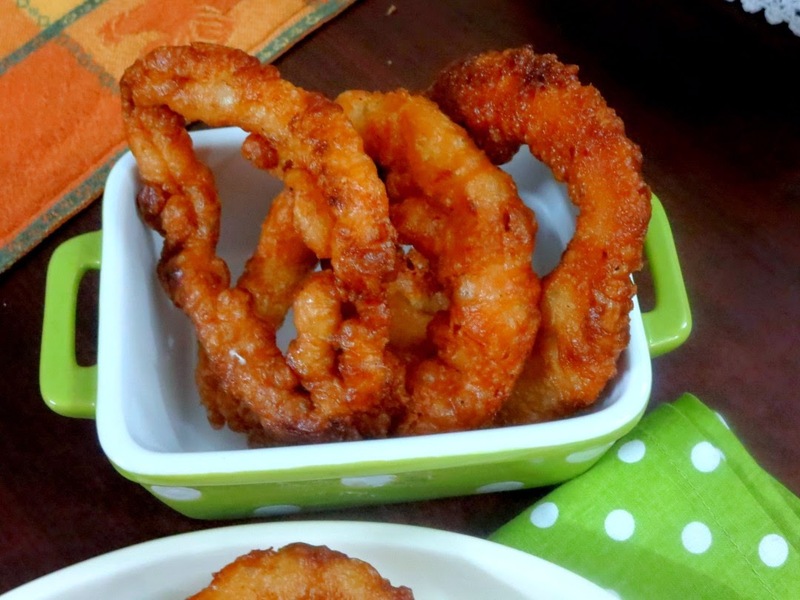 Once the oil is hot, pour the batter into hot oil in the shape of a circle. Fry until golden on both sides. Drain oil and transfer the roti on a plate. When cool, store in airtight jar. In the other recipe, I got for this dish, they have added 250 gms of wheat flour for a 1 Kg of Rice. The batter is very tricky and needs the practice to work on making the circles when poured into the hot oil. You can adjust the shapes with rods or chopsticks.